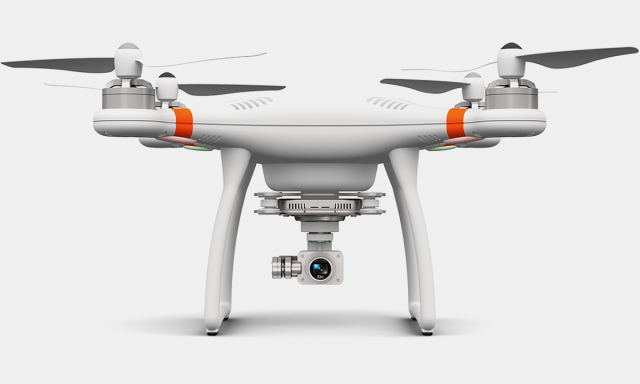 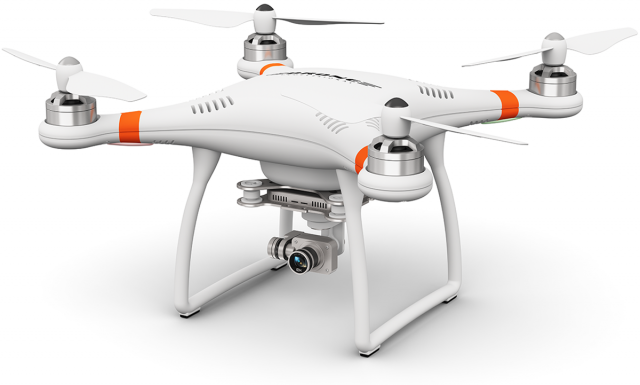 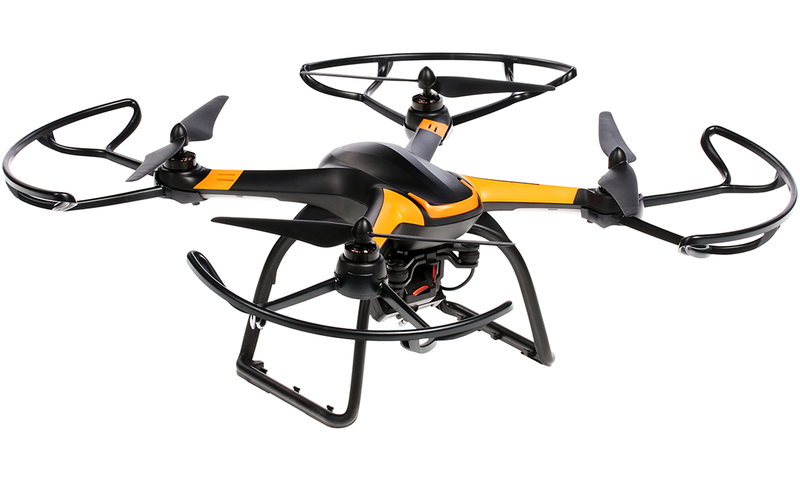 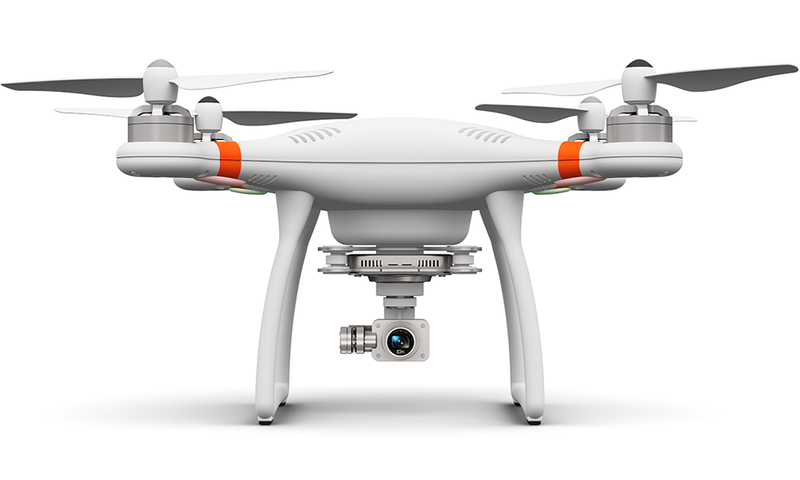 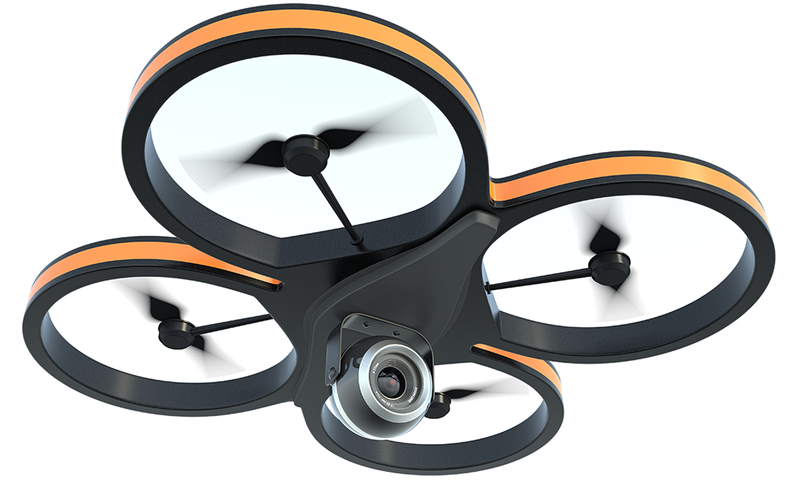 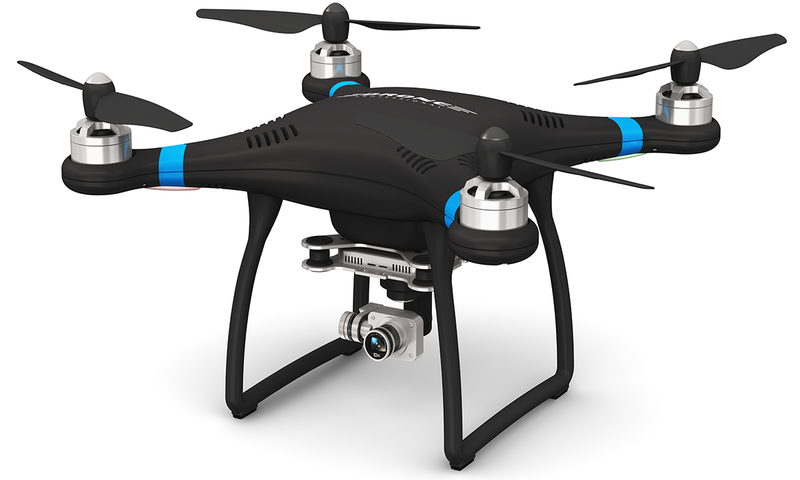 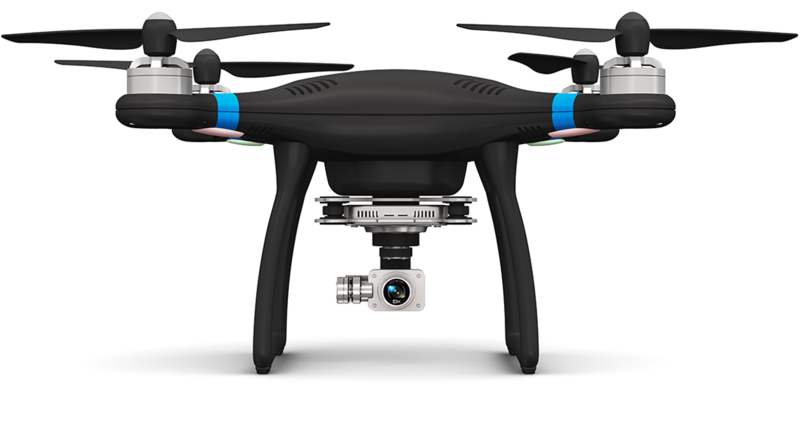 If you’re looking for a portable drone or a pro tool, we have a drone for you! 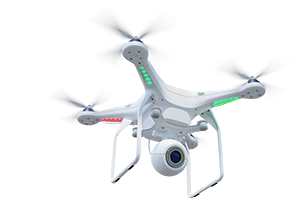 Collecting imagery using satellite or manned aircraft usually requires at least a few days depending on the area covered. 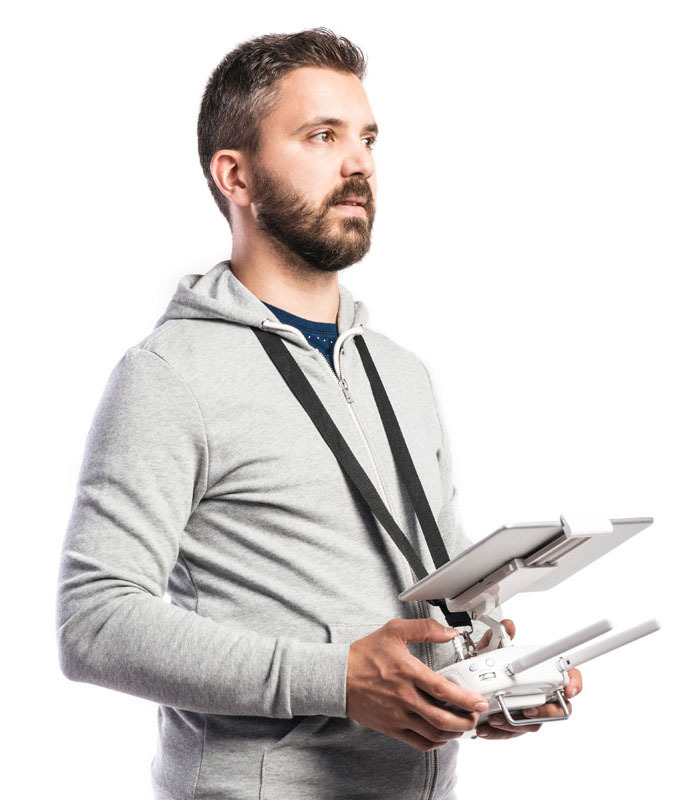 The production of elevation data and orthomosaics.